Yep. These are the folks who make it happen at MBI. 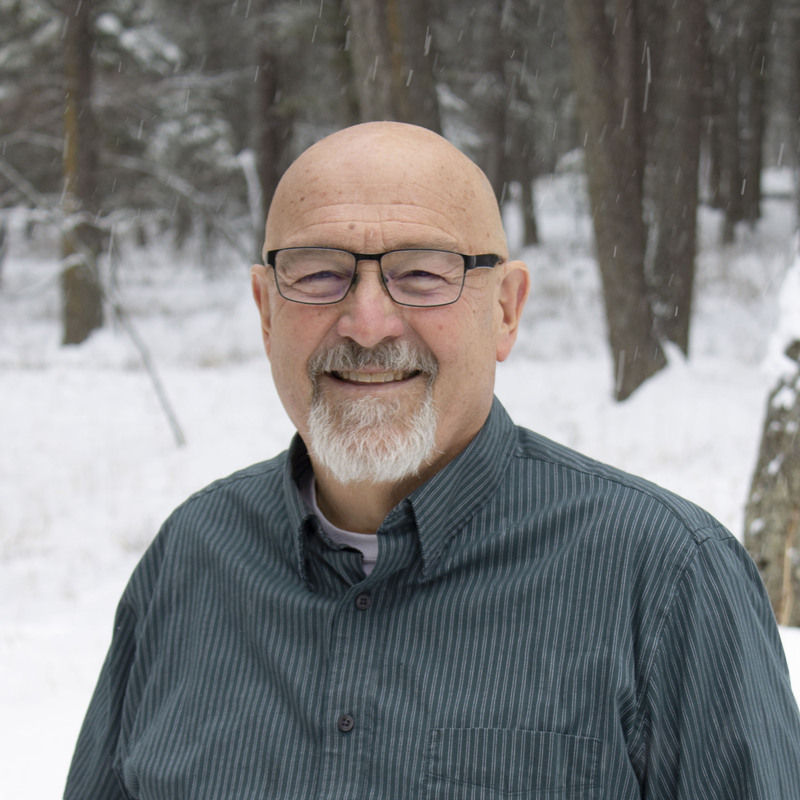 Ron came into YWAM in 1987 when he completed his DTS in Lakeside, MT. Aside from three years on staff at a Foursquare church in Roseburg, Oregon, as the college pastor and admin pastor, his ministry career has been largely dedicated to YWAM. 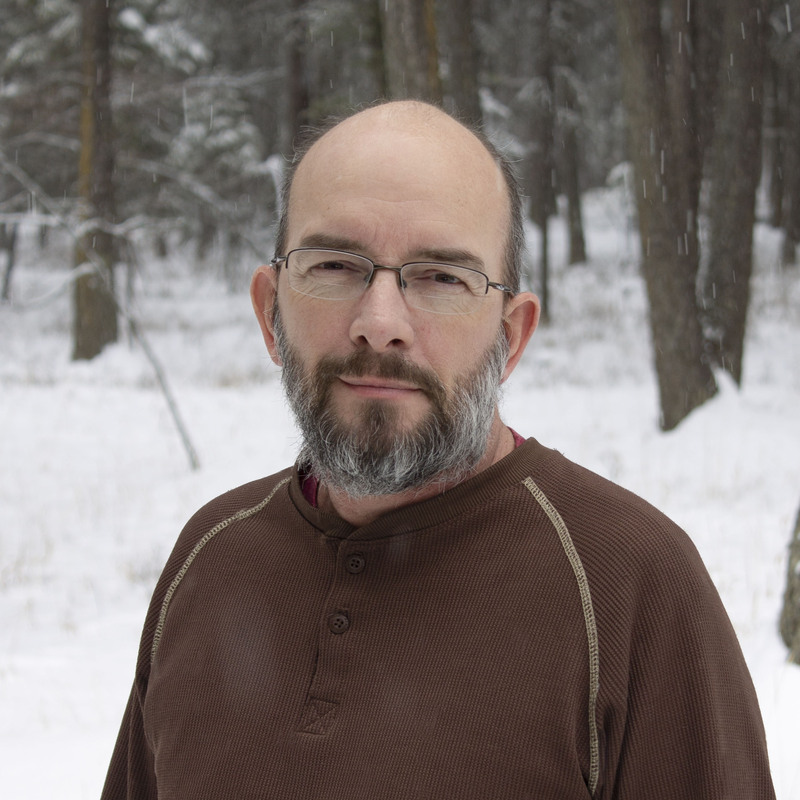 In 2002 he became the director at YWAM Montana. He served in the position through 2010. In 2010 he co-founded Leadership13, a coaching/mentoring ministry dedicated to developing servant leaders for lasting growth. Ron served with YWAM San Diego Baja as the managing director from 2013 through 2018. Starting in January 2019, Ron became the Executive Director for MBI. Ron has had the privilege of travelling to over 50 countries, teaching and ministering, both as an individual and with his family. He has been married to Jeanette for 24 years and he has two children, Meraiah and Sebastian. 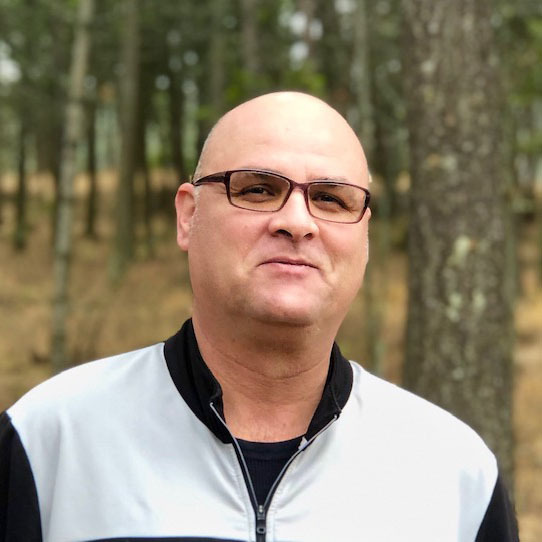 As the oldest YWAM baby on the MBI team, Brad comes from a four-decade-long background in industry as an electrician, electrical engineer, and project manager. In 2012, Brad and his 39-year life partner, Debra, participated in the MBI Crossroads DTS, being introduced to and touched by YWAM as both a community and mission. For three years afterward, Brad led teams of corporate colleagues from Canada and Costa Rica to YWAM San Jose, Costa Rica, to build homes for the Homes of Hope ministry. In 2016, Brad and Debra co-led the MBI CDTS, joined the MBI Board of Directors, and then joined the MBI team itself, supporting MBI’s volunteer recruitment efforts from their home in Canada. 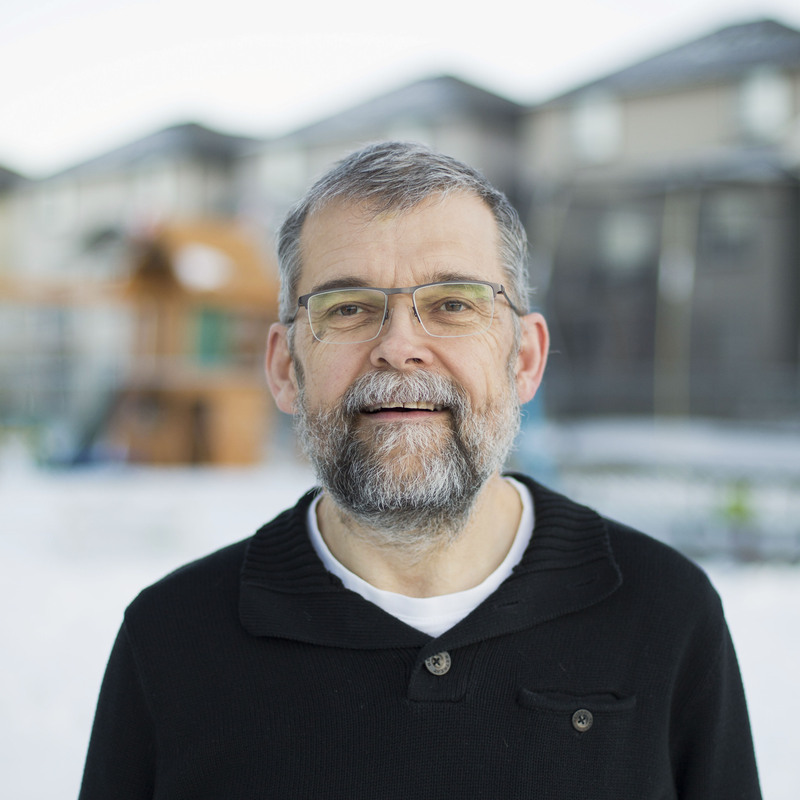 Brad and Debra have three adult married children and seven grandchildren living in Calgary and New Zealand who are all serving in ministry or missions. French-born Julien Paya took his DTS training in the fall of 2005 at YWAM Metro, New York. He joined their staff afterward, serving in the kitchen and with their Prayer Stations Ministry as well as helping with DTS schools. In June of 2009, Julien came to YWAM Lakeside Montana to participate in their Summer of Sports program and joined the Sports staff afterward, where he served for a year. Julien next attended a School of Biblical Studies (SBS) at YWAM Taipei, Taiwan, in March 2011 and stayed on afterwards to serve with the Titus Project and SBS. In February 2015, he took on the role of Taipei Coordinator for the Surge Partnership with YWAM Lakeside. During this time, he met his wife Kadyn, and ten months later they were married. Julien served in Taiwan for a total of seven years. Julien and Kadyn left Taiwan in May 2018 and joined Mission Builders International in the fall. Kadyn was introduced to missions as a child when her family served in Nigeria. 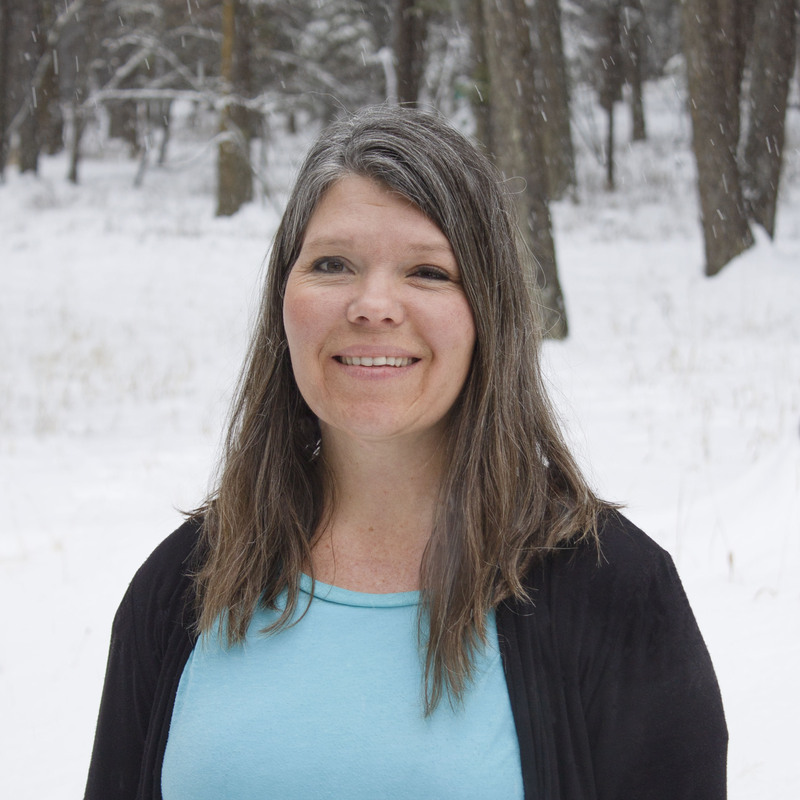 She earned her degree from Whitworth University in Art – Graphic Design and worked in the fields of graphic design, education, and social services. She completed her YWAM DTS in the Middle East and has served in missions since 2013 as a graphic designer, creative media department lead, hospitality staff, writer, and as an administrative assistant. 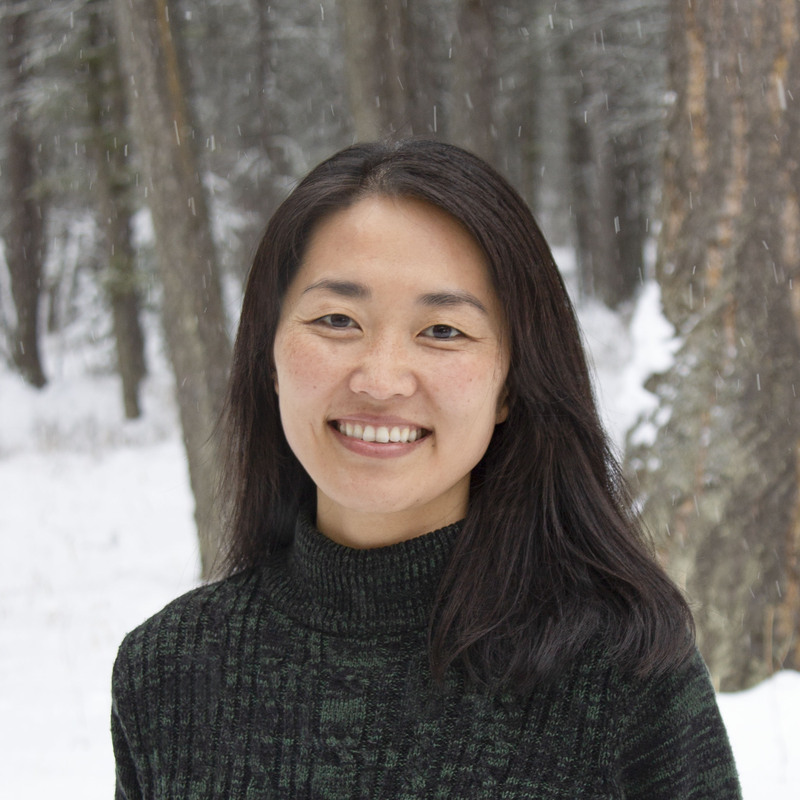 Kadyn has served short-term in several countries and lived in Korea, Nigeria, France, Taiwan, and the U.S.
Kadyn enjoys learning, reading, art, and exploring the great outdoors with her husband Julien. Lane graduated from Georgia Tech in 2001 with a degree in Industrial Engineering and then began working in corporate America as a consultant and business analyst implementing software systems. In 2012, the Lord lead Lane and her husband, Ross, and their three children, Selah, Kiera and Mason, to do a DTS at YWAM Lakeside. 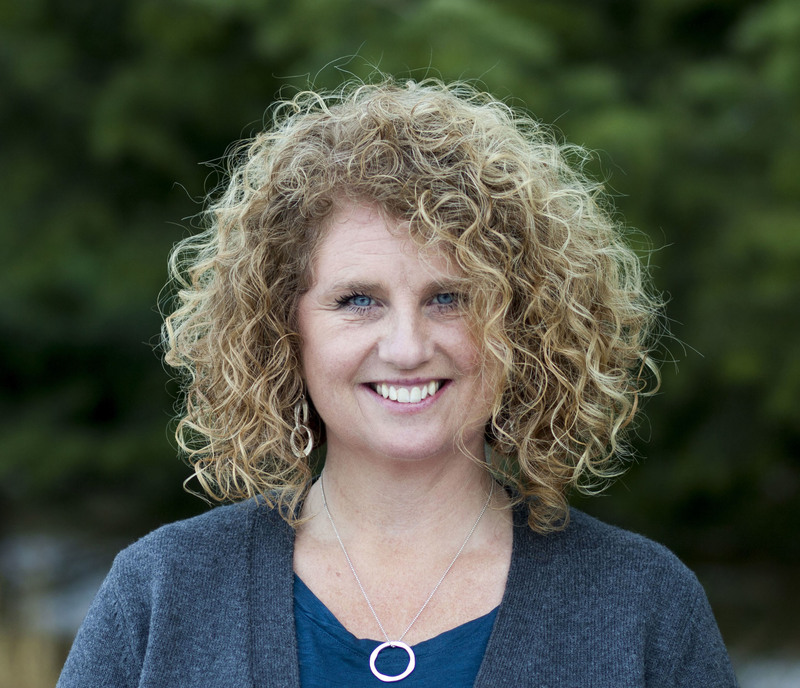 From there she joined the YWAM Lakeside staff, working with a partner ministry, 100 Fold Studio. 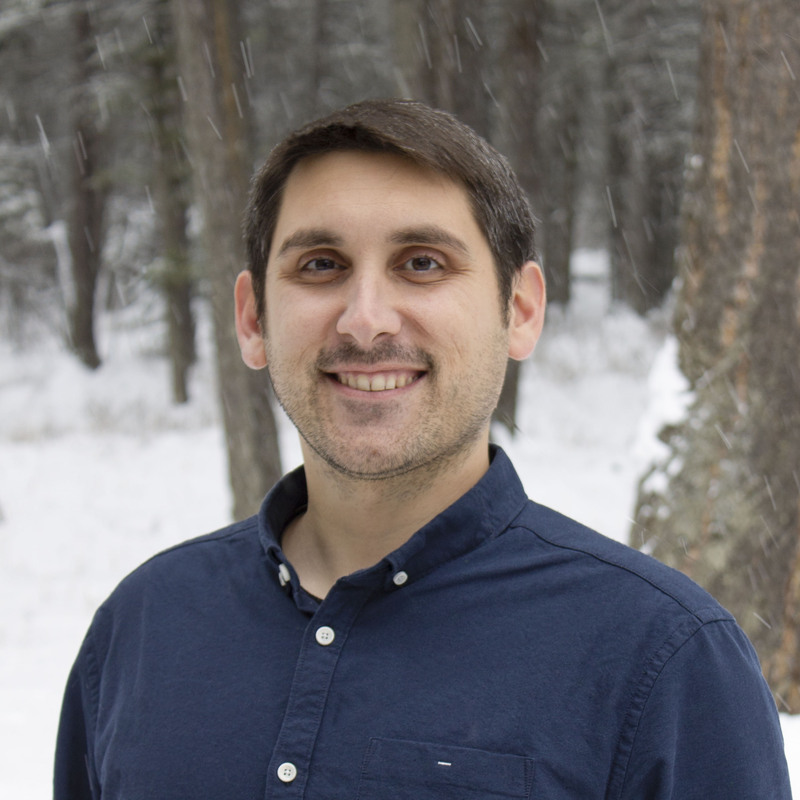 In 2019, Lane joined MBI and L13 staff to help with systems and administration. Lane enjoys running, biking, reading and making processes more efficient. Craig Blair is a native of Montana and grew up in the local Flathead Valley town of Columbia Falls before attending college in Havre, MT. It was during his freshman year at college that Craig clearly heard the gospel and put his trust in Jesus Christ as his savior. 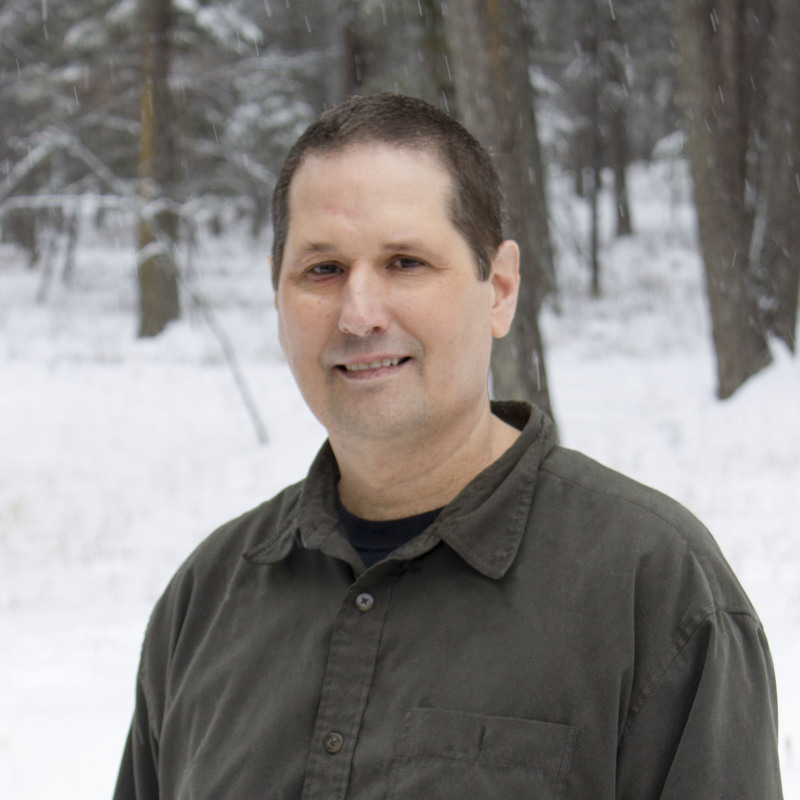 Following his graduation from college, Craig joined the ministry of Campus Crusade for Christ. Becky Hefty has served in missions and ministry since 1976. 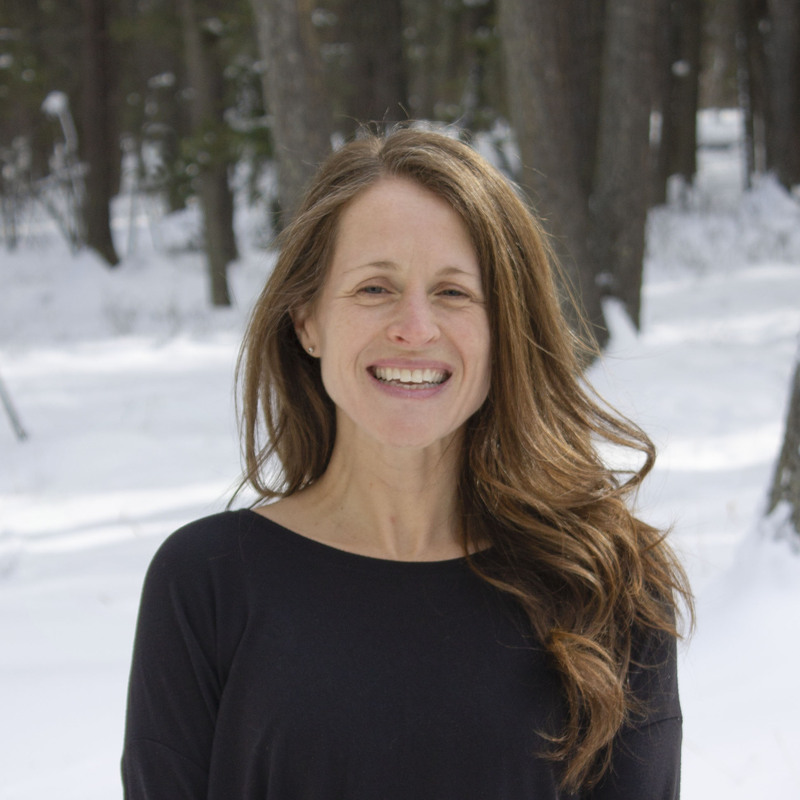 She took her YWAM DTS Training in Bozeman, Montana, where she met her late husband, Larry Hefty. For six years, Hefty’s traveled the continental U.S. with their band, Shekinah, doing evangelism and church ministry. 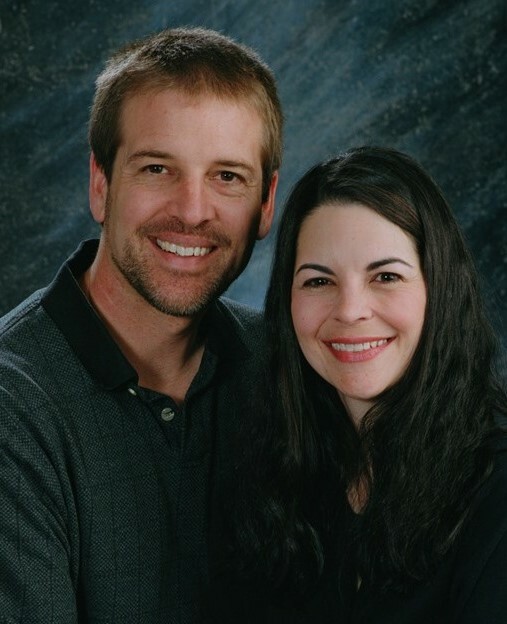 In 1985, the Heftys rejoined YWAM and helped pioneer the YWAM Lakeside Montana campus. Amongst other things, they assisted in launching, directing, and serving with the Performing and Fine Arts Division. Their three adopted children—Asher, Daniel and Jennifer—were raised in the midst of this creative and multi-national community. Larry passed away early in 2007. 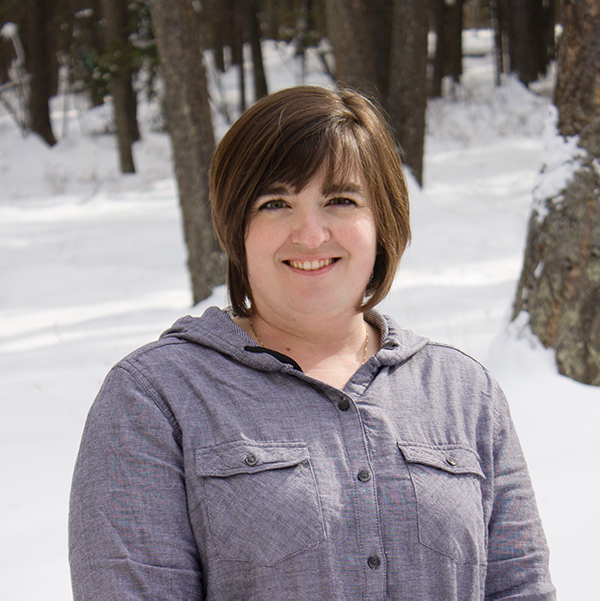 In 2008, Becky graduated from the University of Montana in Missoula with a BA in English, creative writing and literature, and a minor in history. 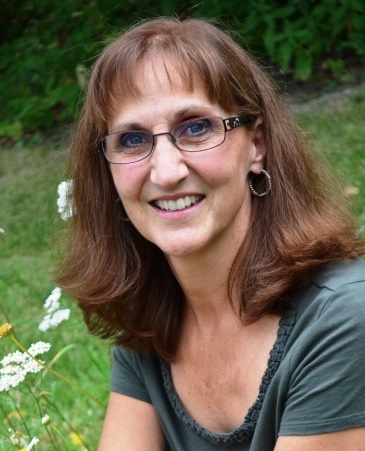 She has served in communications with MBI as a staff writer for twelve years as well as assisting with a variety of YWAM training schools with art and writing focuses. Becky loves reading, writing, painting, research, enjoying her three (and a half) grandchildren, and riding her horse, Moon. 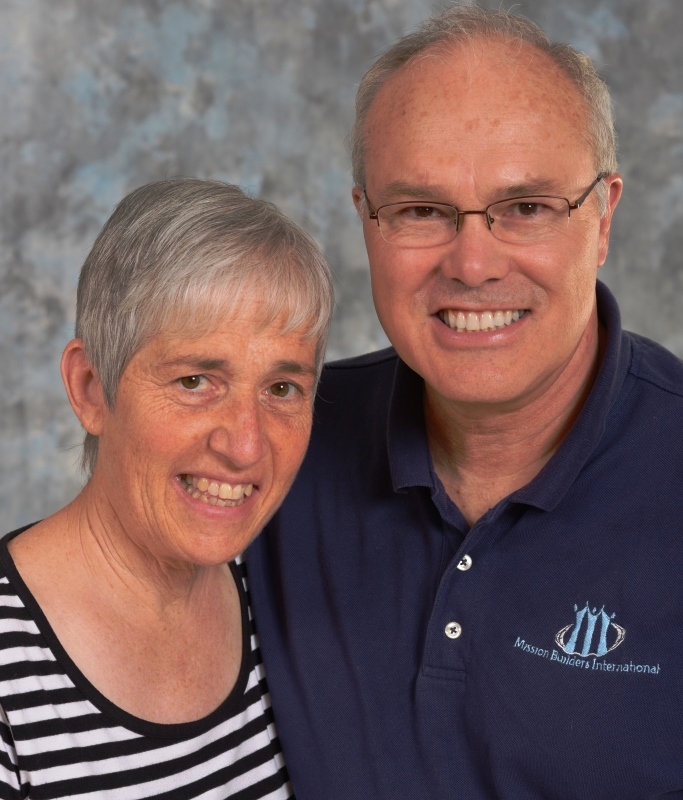 Greg and Jan Griffin have been field staff with Mission Builders since 2007. After living and serving in South Africa, they returned to the States to live in Kalispell, MT, not far from the MBI office. They have three children: Matthew, Natalie, and Heidi. Brad Rauch and his wife Joyce has been involved in ministry for over 35 years. 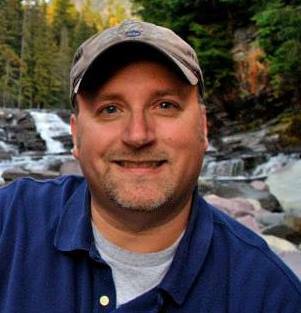 Most of his career has been spent in Christian broadcasting in Montana. Brad felt God direct him to Mission Builders International’s first Crossroads DTS in April of 2011.